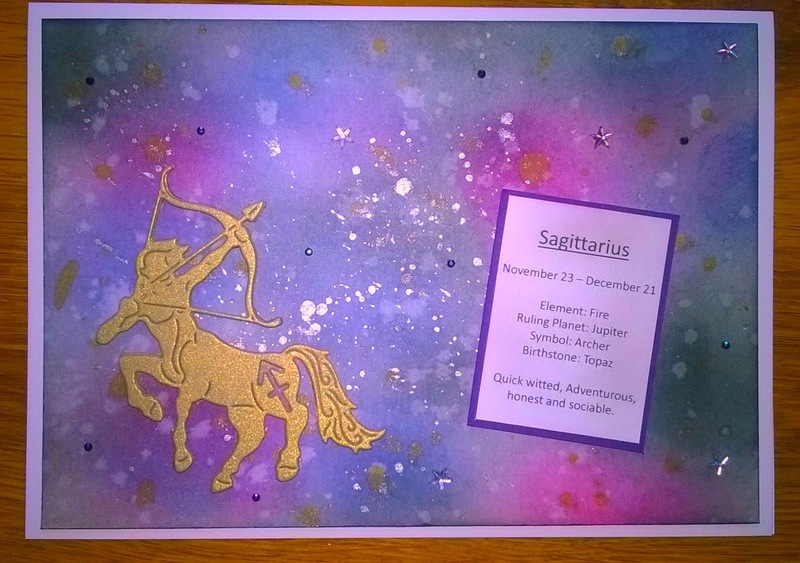 The first card I put together has an inky background, I used distress inks, Lindys Magicals and Posca pens to give a cosmic feeling. 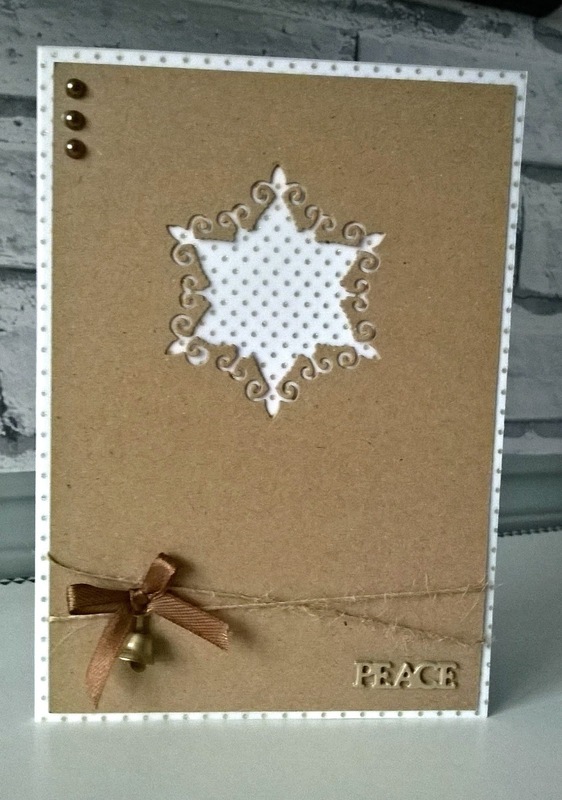 I cut the "Archor" 7 times from gold satin board and layered them up to create a faux chipboard topper. 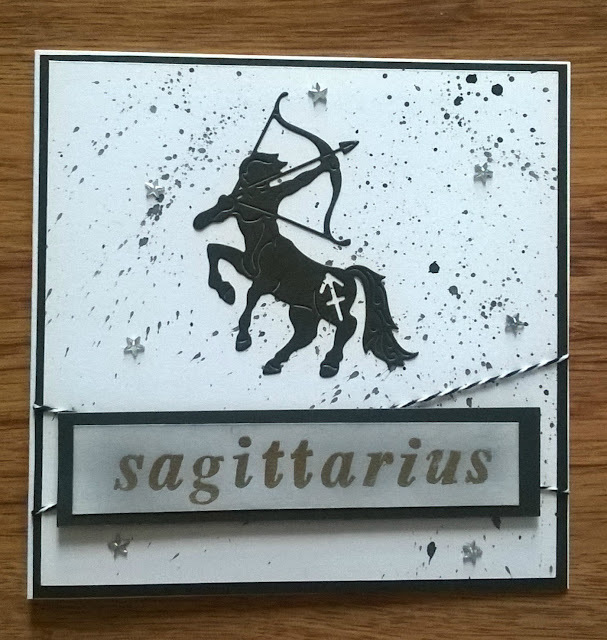 I also did a bit of googling too and put together a little info card that give an insight into Sagittarius. A few tiny stars and gems add the extra bling. I've always wanted to try a "starburst" effect card and thought it fitted the theme. I added a black frame for added drama. Lastly I created a splattered background and added some twine and let the die take centre stage. 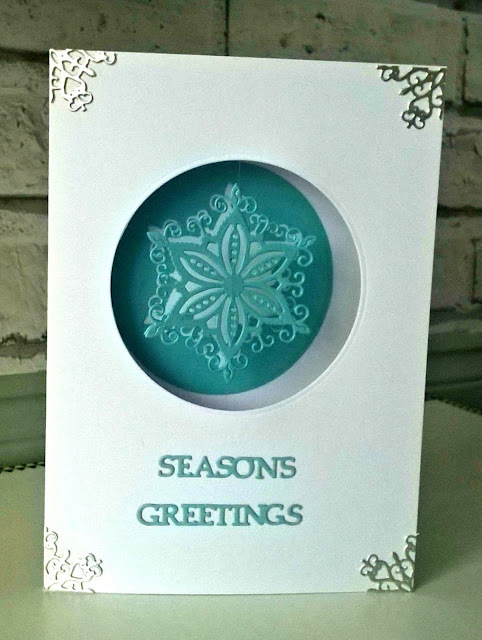 For these cards I was sent 4 snowflake dies and asked to create samples for Create and Craft TV shows. 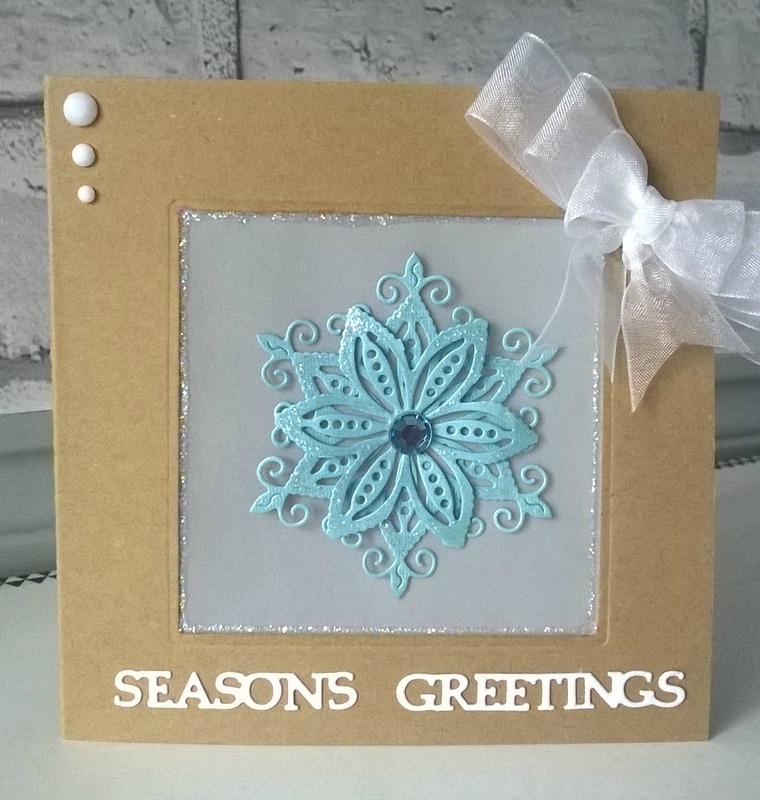 I love how versatile this particular die is, from snow flake to flower in just a couple of snips. 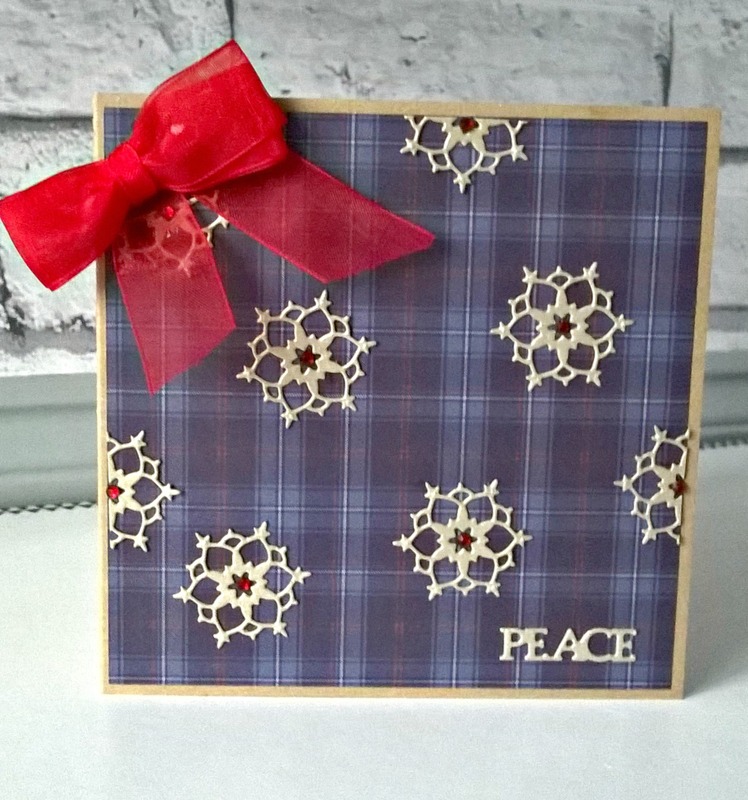 This card is one of my favourites, I love the tartan against the gold. This card has a spinning snowflake that's suspended in the aperture. 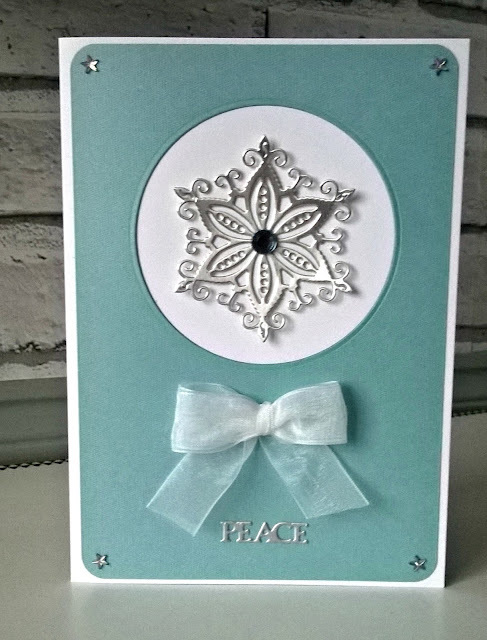 I love how clean and classic this card is, The Kraft card along with the bronze ribbon, bell and gems just feel so luxurious yet organic. 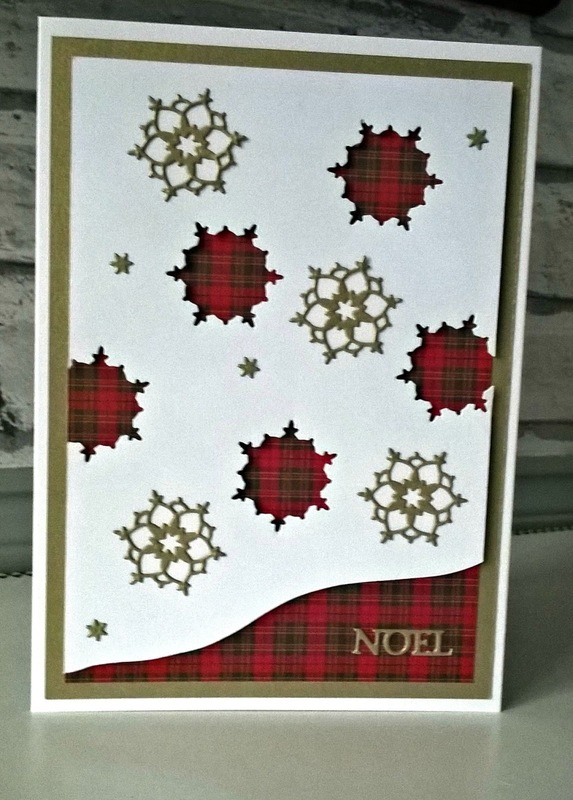 This was a fun card to make, I took cut a curvy edge on the lower part of the card and then cut 5 snowflakes from it which I will use in later projects. 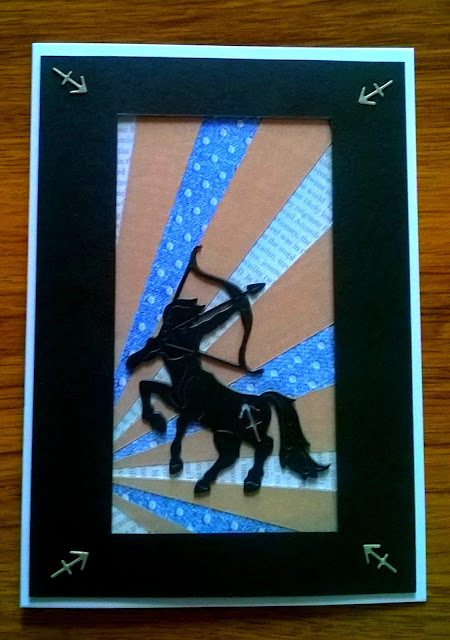 I mounted it on to red tartan and then onto gold card. I cut 4 of the snowflakes from the gold card and added them to the white card and also used the mini stars that came out of the centre, I also cut a sentiment from the gold to pull the whole design together. 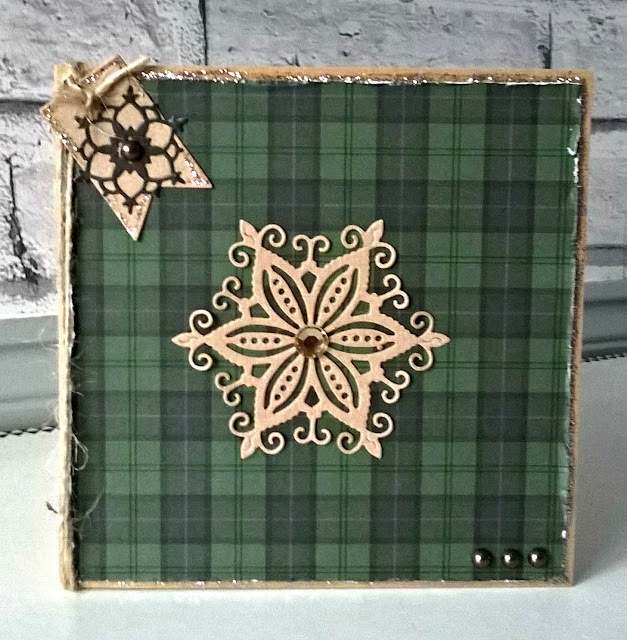 This was a fun card to make, I distressed the tartan paper on all edges and added mercury glass stickles. 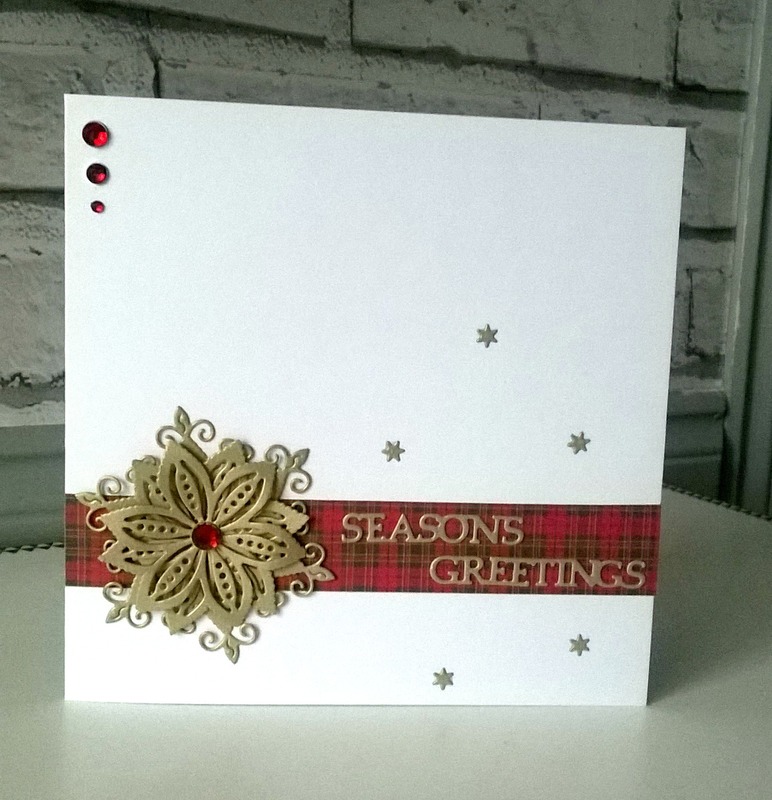 This card again feature tartan paper and gold snowflakes. In the centre of each I added a red gemstone and finished the card with a organza bow and sentiment. It's been a very busy few weeks, I am currently working on DT samples for Tattered Lace as well as putting together workshop packs for the Craft4Crafters show in October. I don't think I've ever done so much die cutting in my life.